Prague is not a driving city, forget about renting a car unless you are leaving the city to go somewhere. 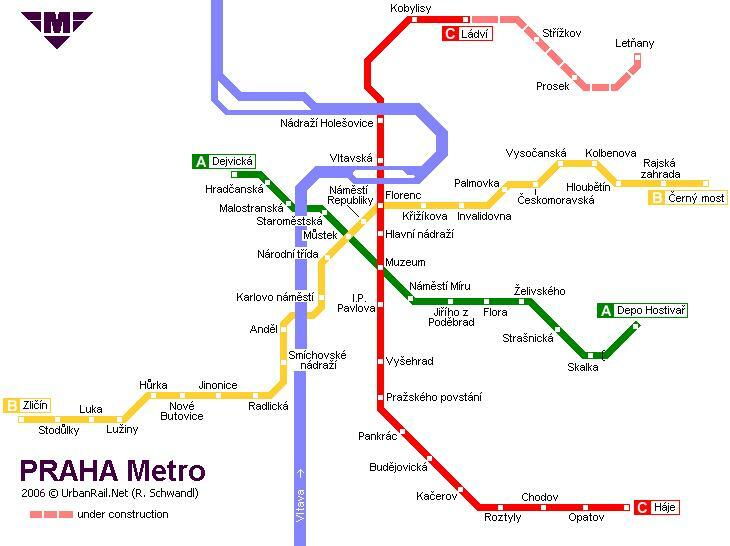 Prague is a walking city, and like Paris or London, Prague is a Metro city. 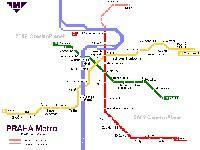 Learn to ride the Metro and you will get around without any hassle at all. The same tickets and passes work for all 3 systems: the Metro, trams, and buses. You can buy individual tickets for 18 or 26 CZK (Czech Crowns or Koruna), but my advice is to buy a 5 day pass. With a pass you just hop on and off at will, and it is also good for the city’s extensive bus and tram system. Note that on the maps trams have 1 or 2-digit numbers, and buses have 3-digit numbers. · What a passenger should know. Click on the maps below for a larger version. 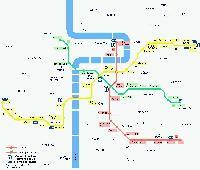 Here is a complete set of maps for the Prague transportation system.